Ilha de Cabanas is an island near the coast of Tavira. On the island you can find the Praia de Cabanas, also known as Cabanas Beach. 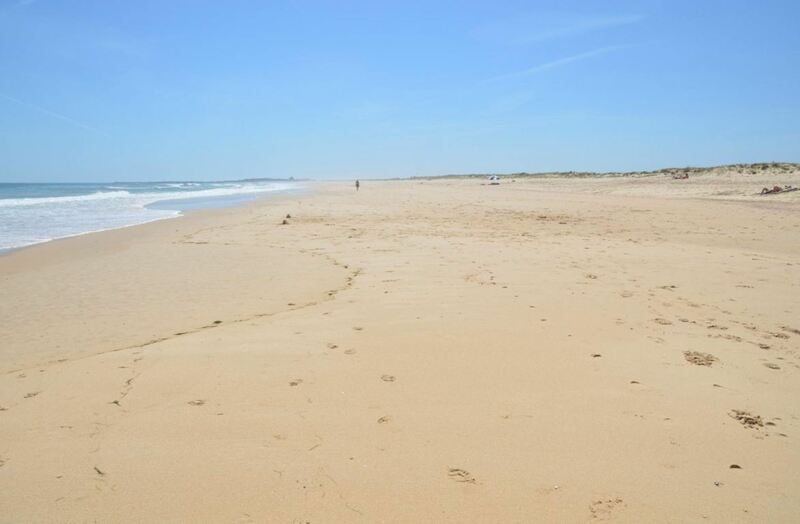 The beach is very long and narrow and is situated in front of the town of Cabanas de Tavira. 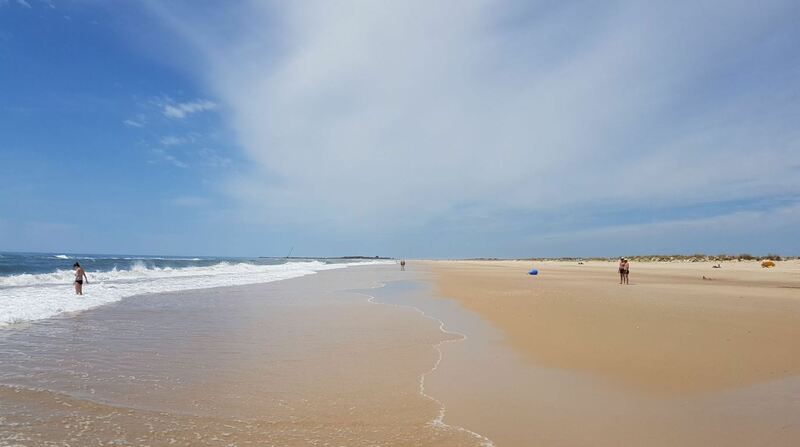 It is one of the best beaches in the area of Tavira. Get a glimpse of this paradise island by watching the short video below. Praia de Cabanas is quite a big beach. The beach stretches for about 7 kilometres. Ilha de Cabanas is not very wide though: the island is about 70 metres in width. The sand on the island is white and very soft. It feels great to walk here barefoot. The sea water is very clean and crystal clear, but the water can be a bit cold. However, on a hot summer day, swimming here can be a very refreshing experience. The beach is backed by sand dunes, which is very different from the cliff backed beaches you can find in other parts of the Algarve. There is one restaurant/bar on Ilha de Cabanas. However, the food is overpriced and the quality is not that great. We recommend to take your own food to the beach if you are staying for more than a couple of hours. 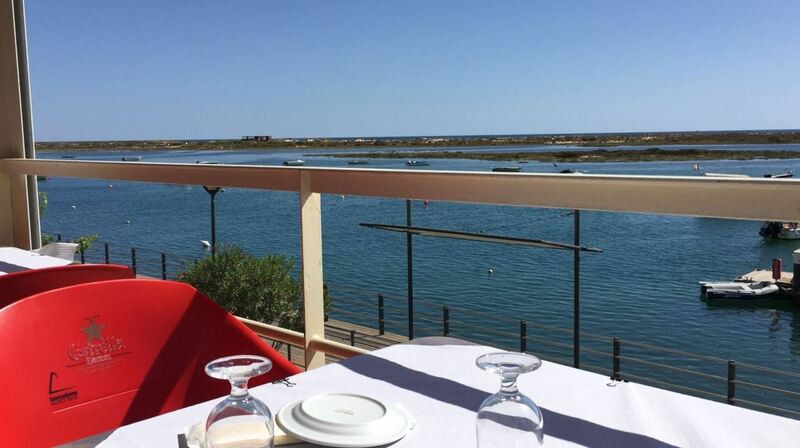 Otherwise, you can eat at one of the many restaurants along the waterfront when returning to the village of Cabanas de Tavira. 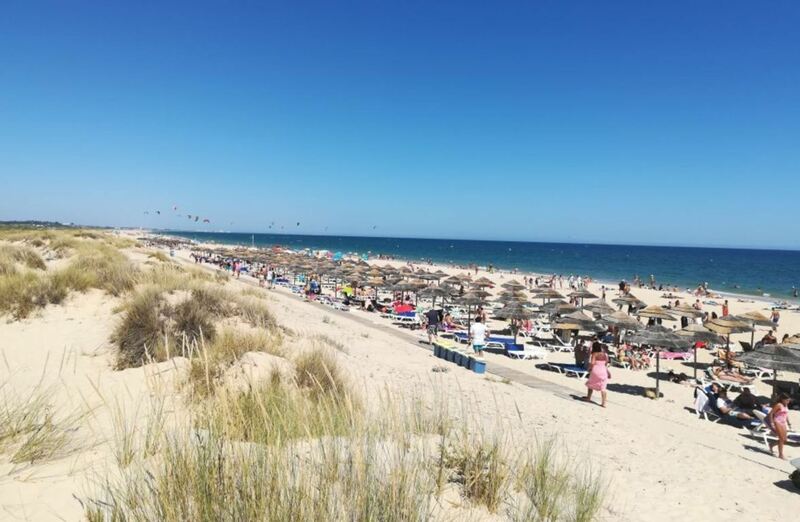 Praia de Cabanas is relatively not very crowded, compared to other beaches in the Algarve. This is mainly because the island can only be reached by boat. Ilha de Cabanas is mostly visited by Portuguese families and some tourists. With the beach stretching for several kilometres, you will surely find a nice spot. Praia de Cabanas is perfect if you don’t like to share the beach with many others. Most people stay near the restaurant and the boardwalk. If you are willing to walk a couple of minutes on the beach, you will be able to truly enjoy the island quietly, without many people around you. The further you go, the less people you will see. If you walk for 15-20 minutes, you will probably be alone on the beach. 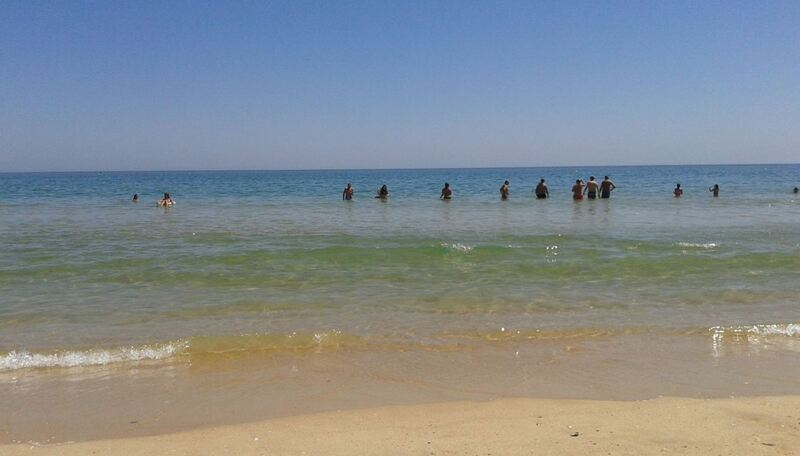 That is why this beach is one of the most peaceful beaches in this part of the Algarve. Relaxing on Praia de Cabanas is a great way to spend the day. Praia de Cabanas is also great for collecting shells. Ilha de Cabanas is quite a big island, which means that it is a perfect place for a beach walk. 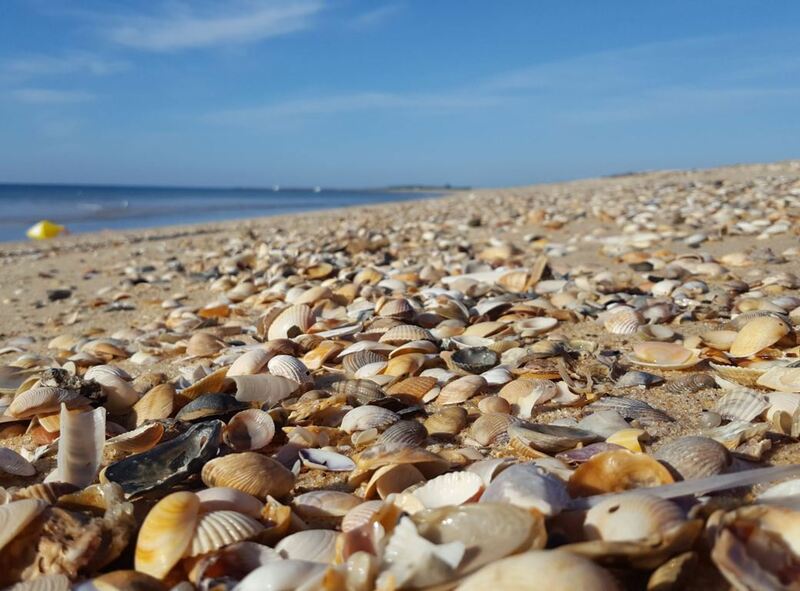 It is actually one of the best beaches in the Algarve to enjoy a long walk on the beach. If you wanted, you could walk here for several hours. During you walk, you will most probably be alone on the beach. The best way to walk is towards the east (towards the left side, looking at the sea). Here you can walk all the way to the harbour of Cacela Velha. There is a wooden boardwalk on the island. It takes you from the place where the boats arrive, to the restaurant/bar and towards the beach. 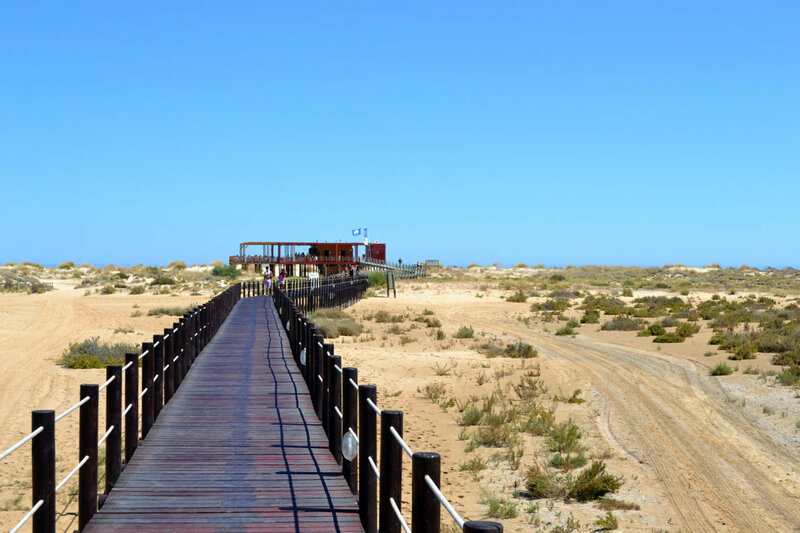 The boardwalk protects the nature on the island. Ilha de Cabanas is actually great for water sports. Windsurfing is very popular here. Also jet skiing and sailing are some of the possibilities to enjoy on the island. 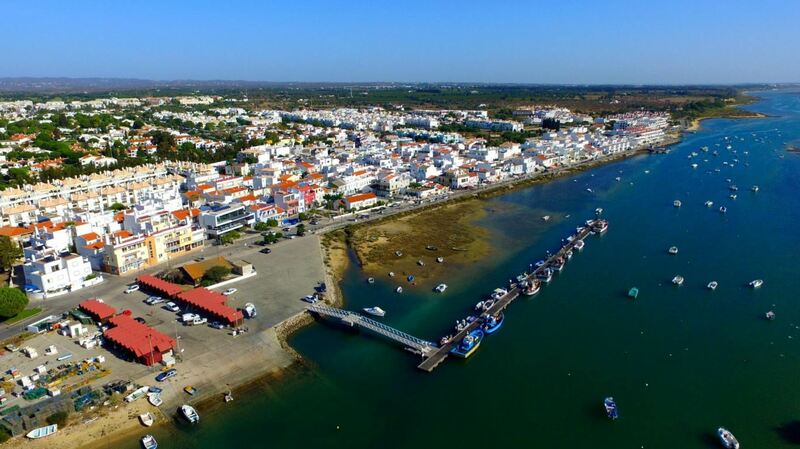 Cabanas de Tavira is an idyllic fishing village, situated 7 kilometres east of Tavira, near the natural park of Ria Formosa. It has about 1000 permanent inhabitants. The village depends on a combination of fishing and tourism. 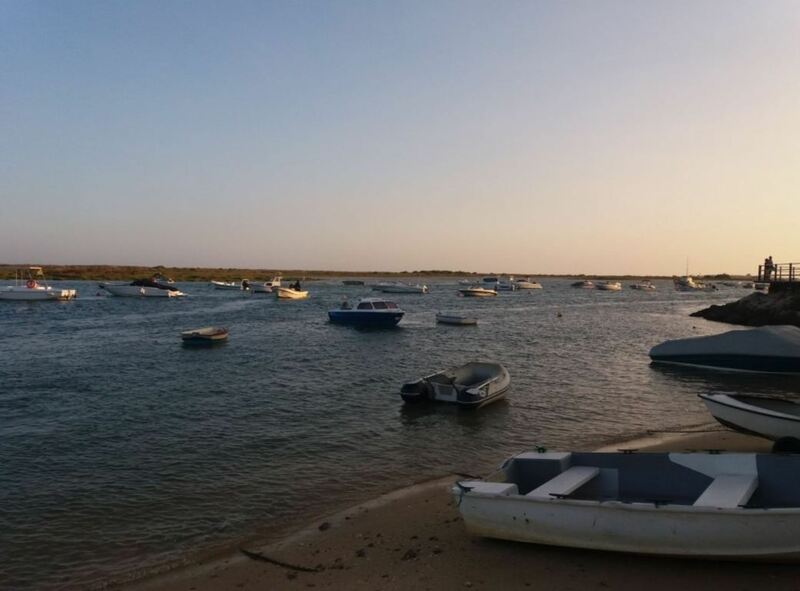 A century ago, Cabanas de Tavira was just another fishing village, which specialized in tuna fishing. Nowadays it has grown into a popular tourist resort. 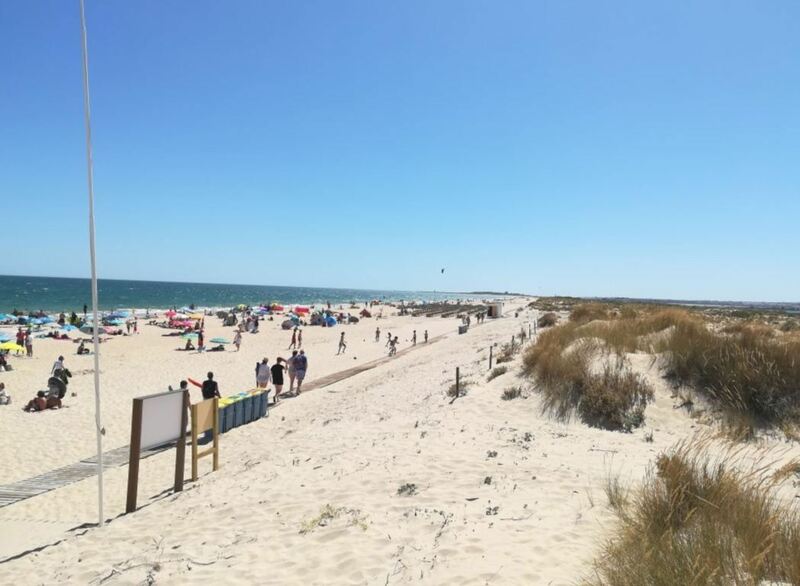 There is a boulevard (Avenida Ria Formosa) with many shops, bars and restaurants, directly facing the Ria Formosa natural reserve. It has everything you need for a great holiday in the Algarve. Special points of interest are the fortress of São João da Barra and the chapel of Nossa Senhora do Mar. Sabores da Ria. This restaurant has good meat dishes as well as tasty fish dishes. Their rodizio de peixe (mixed grilled fish) is particularly great. Restaurante Noelia & Jeronimo. This restaurant serves excellent local Portuguese dishes. Good value for money. Porti di Mare. This is one of the best restaurants in town. They specialize in fresh fish & seafood. Highly recommended. Cabanas Garden by my Choice Algarve. 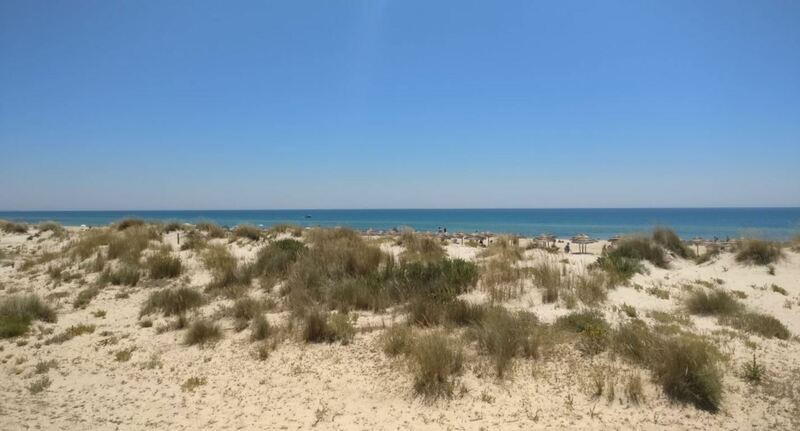 This modern apartment is within a short walking distance from the Ria Formosa nature reserve. Facilities include an outdoor swimming pool and a private kitchen. Basically, it has everything you need for a great holiday in the Algarve. Casa Viana Guesthouse. This guesthouse offers a nice sea view and offers a great sunset view in the evening. The location is great for couples. Highly rated. Penthouse Cabanas Sun – Algarve. This awesome penthouse has a nice swimming pool and barbeque facilities. It offers great views of the surroundings. Recommended for groups or people who love to travel in style. 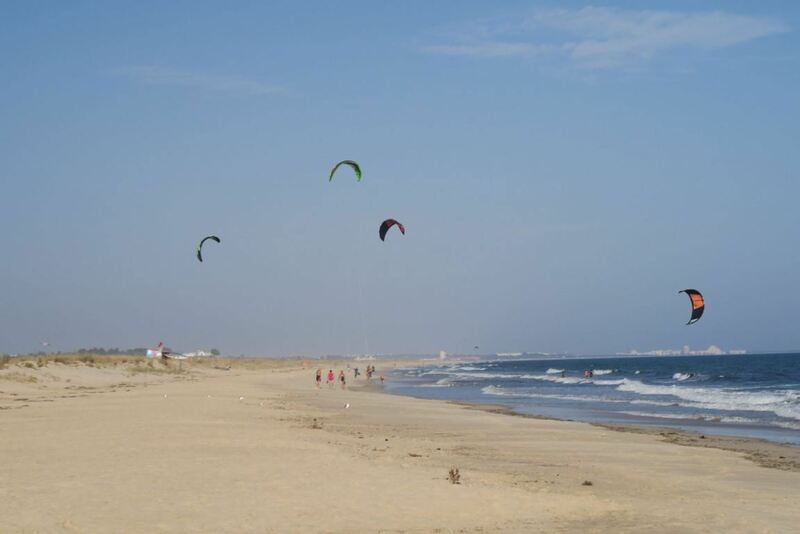 Ilha de Cabanas and its beach are part of the natural park of Ria Formosa. The island forms a barrier that protects the nature reserve against the Atlantic Ocean. 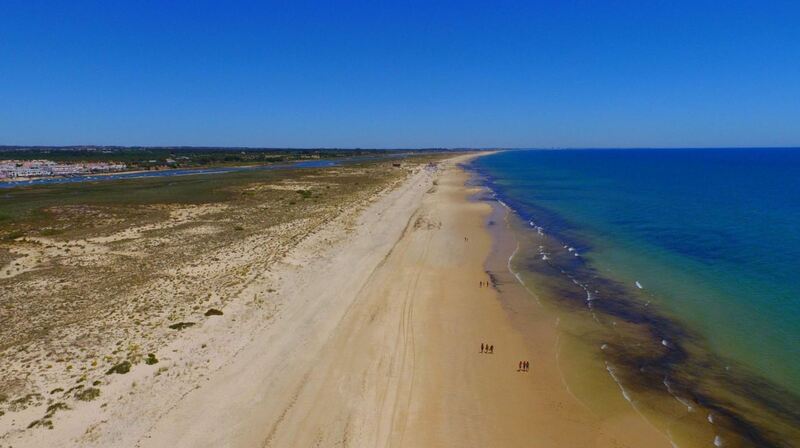 Ilha de Cabanas is actually the easternmost island of the Ria Formosa. 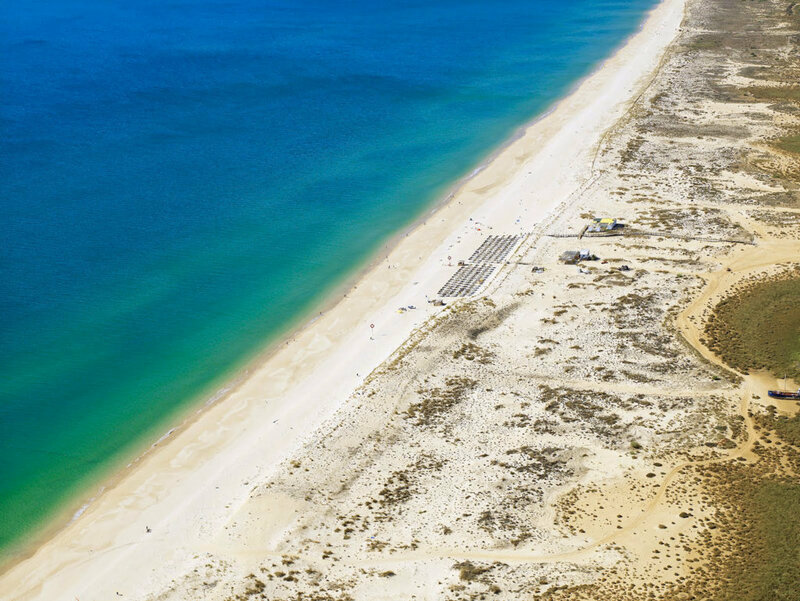 To the west of Ilha de Cabanas you can find Ilha de Tavira, also known as Tavira Island. 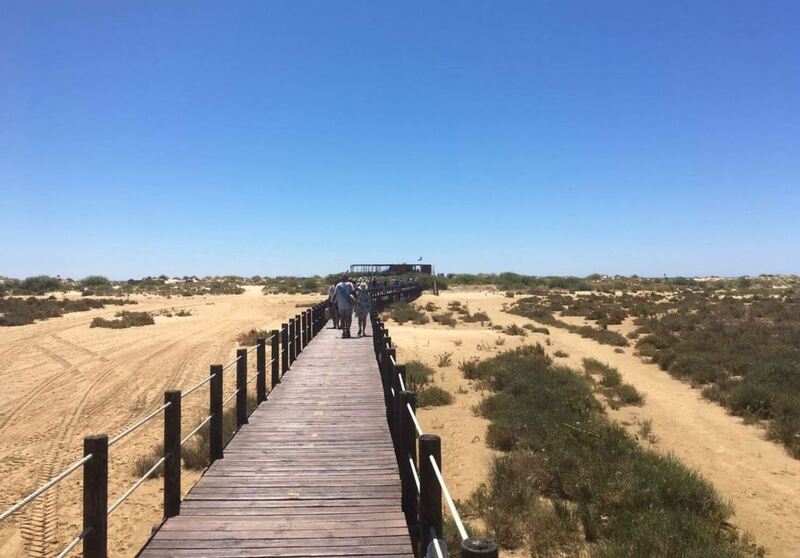 When you take the boat to the island, you will cross the waters of the nature reserve. 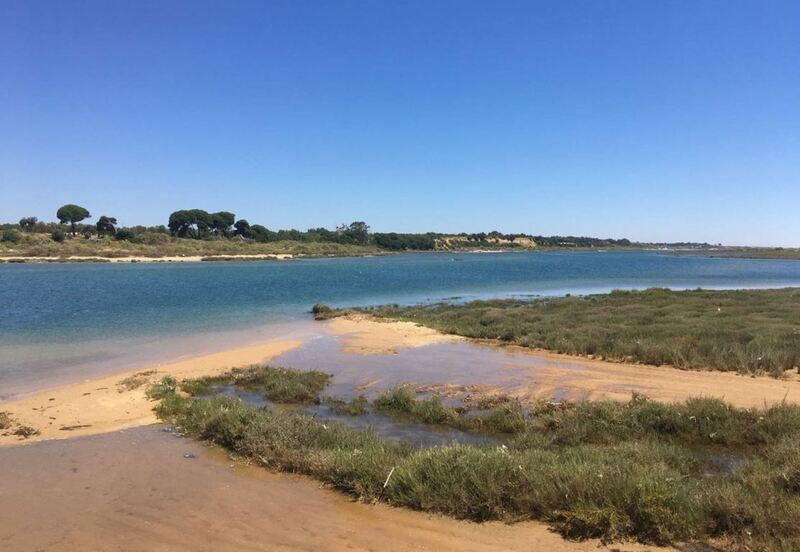 The Ria Formosa is a beautiful natural park, with plenty of wildlife. 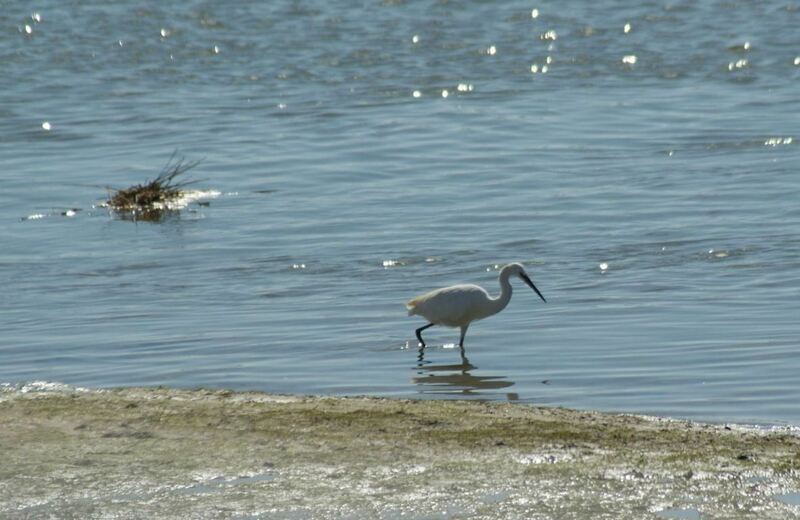 The area is especially great for birdwatching. The best way to access Ilha de Cabanas is by boat. Small taxiboats can take you to the beach from Cabanas de Tavira. A round trip journey by water taxi costs around € 1,50 per person, which is quite cheap. Children under 10 even travel for free. The journey by boat takes only a couple of minutes. 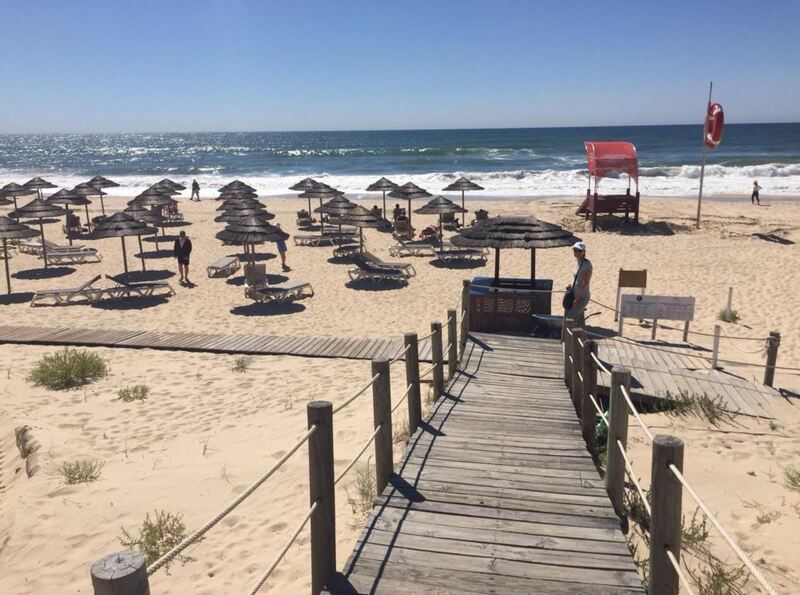 There are even several hotels and resorts in Cabanas de Tavira that offer free boat tours to Ilha de Cabanas. During summer, there are several boats each hour, but make sure to check the timetable beforehand. Also note when the last boat is back to the mainland. After all, you don’t want to be stuck on the island. There is parking near the waterfront at Cabanas de Tavira, but parking spaces are very limited. You could park a bit further away, but you will have to walk towards the waterfront, where you can catch a boat. From the mainland it is only a short distance to the island. In theory, you could swim towards the island, or even walk during low tide, although both options are not recommended. We recommend to take a boat to reach Ilha de Cabanas. Ilha de Cabanas is a little paradise. However, when you are in the Algarve we recommend that you also check out some other areas and activities. For example, go explore the wonderful town of Tavira. Or what about an olive oil tour, where they show you how olive oil is made? You can see our recommended tours below. When you arrive on the island, you will see the boardwalk, which leads you to the restaurant/bar. This bar has showers, toilets, food and drinks. However, we recommend to bring your own food to the island, since the restaurant is quite expensive. If you really prefer to eat in a restaurant, there are several good restaurants along the waterfront in the village of Cabanas de Tavira. Here you can taste the local specialties. There are lifeguards overlooking the beach and sunbeds for rent. However, the sunbeds are also quite expensive when compared to the price you pay in other parts of the Algarve.